This 1-day workshop is to help undergraduates in the Dallas Fort Worth and North Texas area who are considering applying to an MA or PhD program in Political Science, Public Policy or related fields. It will take place on Saturday, November 10 in the Business Leadership Building Room 060 at the University of North Texas from 9 a.m. to 4:15 p.m. Applying to Graduate School can be confusing. Which schools should I apply to? What writing sample should I use? What classes should I be taking now to prepare for grad school? How can I afford more schooling? What in the world is a Statement of Purpose? This Workshop will demystify the application process and help students choose the degrees and programs which match their long-term goals. The Workshop will be run by John Ishiyama, University Distinguished Research Professor of Political Science at the University of North Texas. 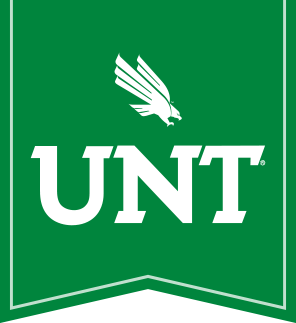 Participating students will have a chance to talk with current graduate students, and to meet faculty from UNT and other universities from Texas and beyond. This workshop is sponsored by grants from the American Political Science Association and the Inter-University Consortium for Political and Social Research.